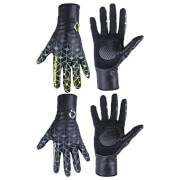 Perfect for cool-weather riding when you need a little more than summer cycling gloves or if you are looking for UV protection, Nalini Pure Mid gloves offer full coverage. Featuring special pads on index finger and thumb, you can easily use touchscreen technology without removing the gloves. 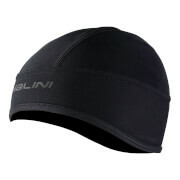 Anti-slip pattern allows for gripping the bars and hoods in comfort.